I have 18+ years of experience as a software engineer, entrepreneur, and team builder. 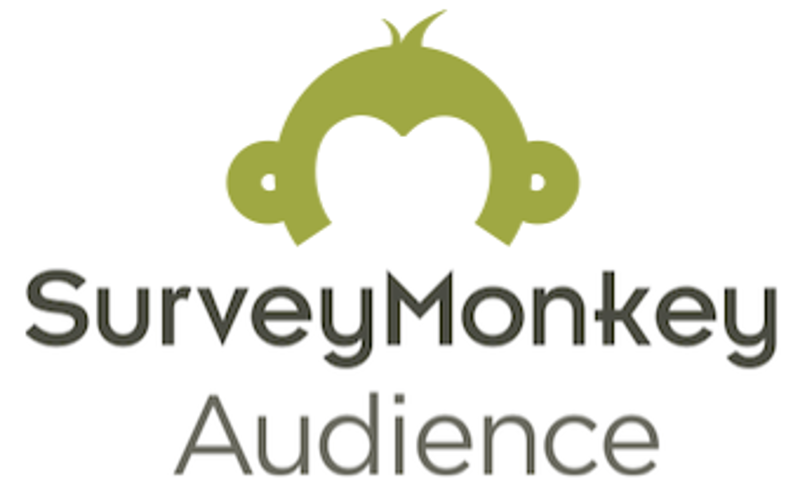 I founded and sold two startups (BillMonk, Precision Polling), and built a new 8-figure ARR business at SurveyMonkey (Audience). 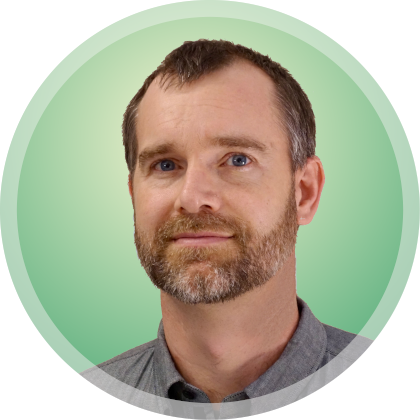 I'm a hands-on technical leader who has built software products from the ground up, run large engineering teams, and provided guidance at the executive and board level. I'm motivated by product success and business growth, not technology for technology's sake. I'm always interested in becoming a better technology leader, and meeting interesting people in NYC. See my LinkedIn profile for more career details. Founded and sold two software companies. Built an 8-figure ARR business at SurveyMonkey from scratch. Was a bar-raiser at Amazon, conducted 200+ interviews. Presented to Jeff Bezos at Amazon, awarded patent for this work. Chair of technical leadership council as SurveyMonkey grew from 50 to 700 people. Co-founded Seattle Tech Startups group with 2500+ members, honored by GeekWire. Deep learning. It's an exciting time for machine learning. I'm working through several online classes, and swap articles with collegues. Rapid physical prototyping. I have a Glowforge laser cutter (I was a minor angel investor) and I'm obsessed by the potential of in-home precision tooling. Creating things in general. I've always been into woodworking, gardening, software, and hardware; I'm constantly seeking out new projects. Open APS is a low-cost traffic signal for blind and low-vision pedestrians. I write about engineering career development, recruiting, retention, and good software process. Re-purposed a greenhouse into a pagoda. Published a video game (Spiked) when I was a teenager. Ingest and analyze Washington State i502 public records data (40Gb dump) to normalize, clean-up, and correlate information. Sell subscription access to reports. Within SurveyMonkey, my longtime business partner Gaurav and I built a new panel research business unit from scratch to $10m+. I hired and managed the engineering team. I also designed the key architecture around panelist search and reservation, and spearheaded research to ensure high-quality survey results and optimal panelist selection. Built a self-service website for creating and running automated phone surveys (e.g. "Press 1 if you commute by bike..."). The cost is only 10 cents per call, with no setup fees. This made it the fastest, easiest, and cheapest way for politicians, non-profits, and companies to collect data. 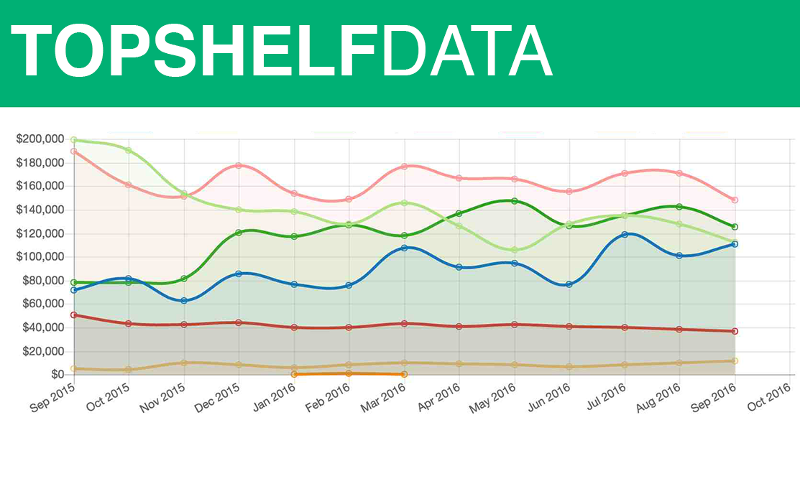 We offered advanced analytics, including weighting and cross-tabs. 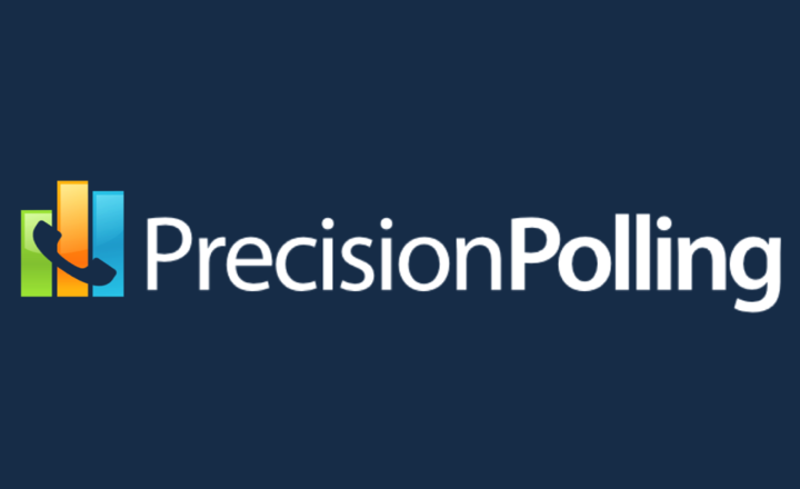 This company was acquired by SurveyMonkey. 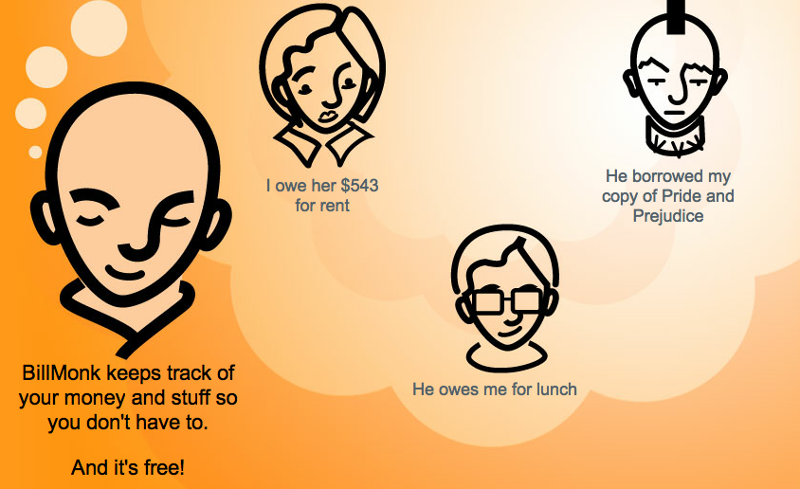 BillMonk tracks informal debts between friends, on the BillMonk.com website or via a mobile phone. It was wildly successful among the 20-something demographic, and was used in dozens of countries and currencies. The highly viral interactions grew the active user base to over 300k users with no marketing spend. This bootstrap startup was acquired by Obopay.